Kerala backwater tour is something that is picked by honeymooners, young couples, family vacationers and many others. The state is called as the Venice of East just because of its backwaters and the beauty of them. 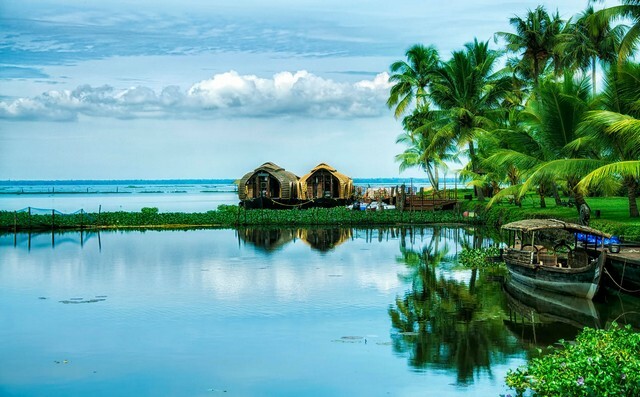 Here are the top places to be included in you Kerala backwater tour to make you vacation more exotic and entertaining. This is the top place where all honeymooners reach in Kerala. The palm margined backwaters with paddy fields and hamlets on the side; this is the most romantic place that you can find in the whole country. There are a lot of houseboats and cruise for young couples and also for family vacationers. This is the most panoramic backwater that you can find in the state. This is located in Vembanad Lake. This is the largest backwater in the state and is the source of water supply to many important cities. 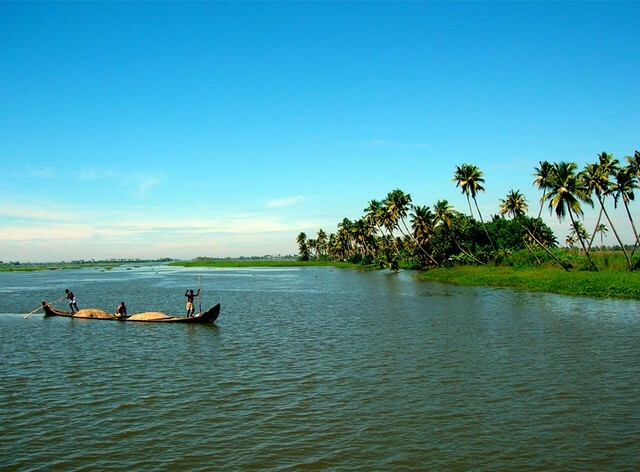 You can find this backwater mesmerizing as it is surrounded by green hills, forests, coconut groves and many fauna. This is the right backwaters to choose if you are visiting with your children. Kochi is called as the queen of Arabian Sea. The place itself is a beautiful and romance kindling place. There are no words to explain the real beauty of Kerala backwater tour. It is the most important tourist spot in the state. Thus, the place would always be crowded. The top attractions near the backwaters are Blogatty palace, Mattancherry, Fort Kochi and Jewish Synagogue. It is always better to pre-book all amenities here during peak season. This is the place where the traders flocked in the ancient period. The Ashtamudi Lake is the gateway for this backwater and it has the longest cruise in the state. You can find a lot of houseboats and other cruise that even last up to 8 hours. If you love to spend a lot of time on beautiful backwaters, this is the right place. You can find lush vegetation and exotic flora and fauna near this backwater. If you are accompanying with your children, this is an important cruise that you ought to enjoy. If you want something more adventurous than just house boats and cruise, Trivandrum backwater is the right choice. You can enjoy canoe ride and other water related sports here. This is an important destination for young tourists. It is just 10 km away from the centre of Trivandrum and thus, it would always be bubbling with tourists. You can also like to read Complete Travel Guide to Trivandrum, Kerala to know more about beauty of Trivandrum. The backwaters would be at their prime beauty all throughout the year. But, if you end up in the middle of heavy showers or very hot climate, you might not be enjoying it thoroughly. The state has its own intimate beauty when it is wet with mild showers. The ideal time is between August and May avoiding September and October (beauty of heavy rain). Many people tend to choose winter season because of its cool climate and the backwaters would be filled with water from rain. The vegetation would also be very green and mesmerizing. If you are looking for house boat or honeymoon related activities, monsoon is the most appealing time. If you want to avoid crowded time, avoid December and January. 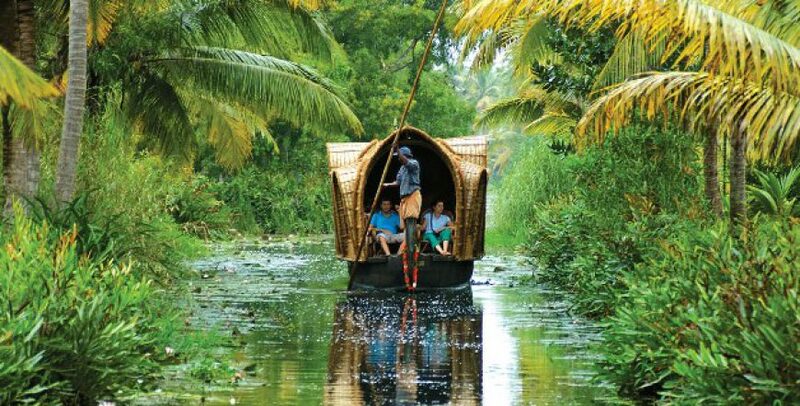 No matter what you are planning to choose holiday packages in India, Kerala backwater tour is the most serene, appealing and romantic tour that you can ever take in India.